Batting cages, a baskeball court, a full-size vollyball court, turf field and more. 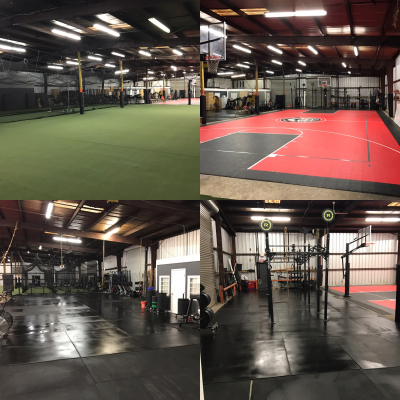 CrossFit Furious is a strength and conditioning facility located in Helena, AL. 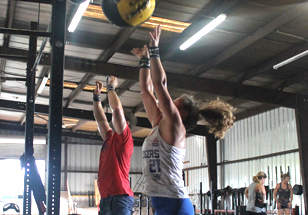 We use Crossfit training methods to produce the fastest and most effective results for each member in our community. 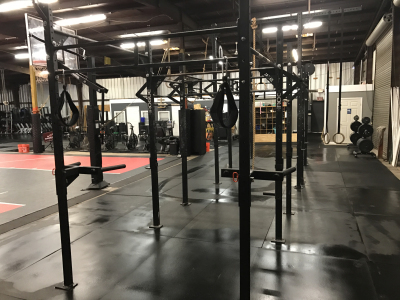 At CrossFit Furious, you will be introduced to a team of exceptional coaches that will guide you to your athletic fitness and nutritional goals, whatever they may be. From former couch potatoes to elite athletes and everyone in between, we will generate obvious results that cannot be disputed.